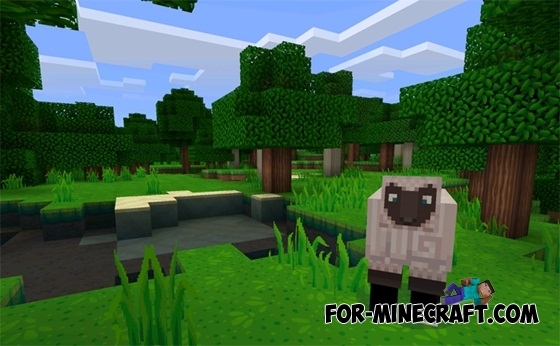 Dragon Dance Texture for Minecraft PE 0.12.3 will make your game even more brighter and more colorful! You will notice a surprisingly interesting graphic design, due to which a real pleasure to play. 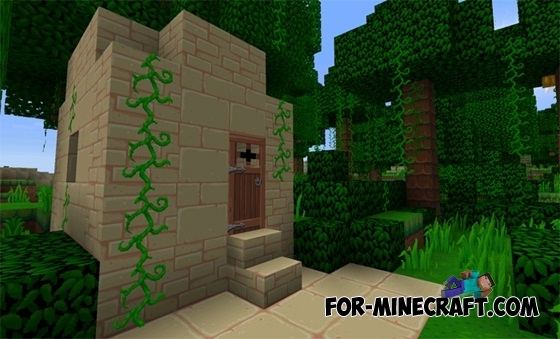 What is so special of this texture pack? The atmosphere in a cubic world becomes more lively and colorful. As a result you will be able to enjoy much longer. 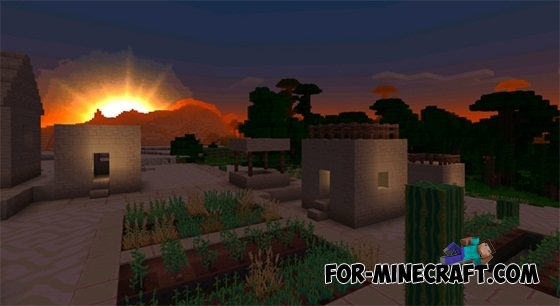 WillPack Texture Pack for Minecraft 1.8.6/1.7.10WillPack HD 1.7.2 - is very bright pack of resources that is required to transform the world of Minecraft 1.8.6.